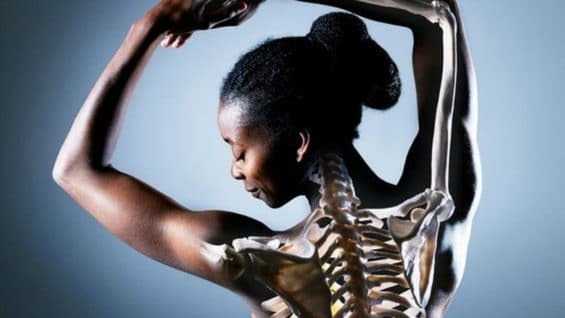 You need it to maintain healthy bones, muscles, skin, and blood and it’s essential for proper growth and development. Your body even depends on protein to build and repair tissues, making sure that everything runs seamlessly. 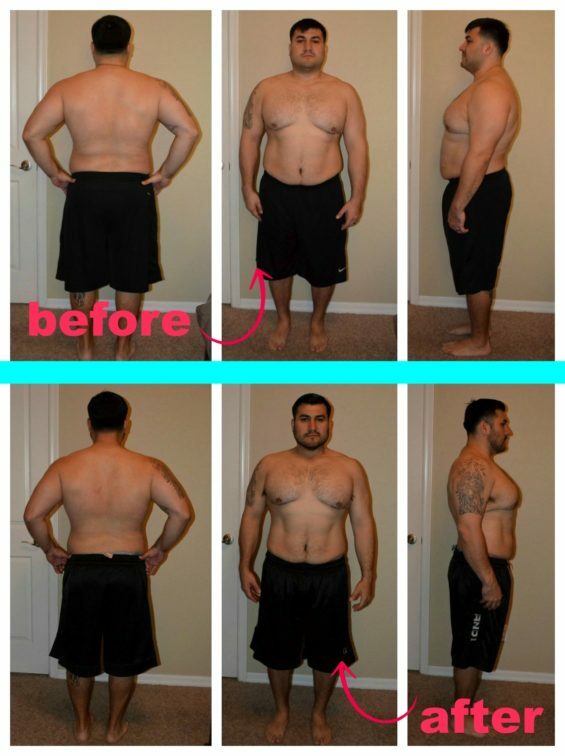 And if you don’t get enough, a protein deficiency can cut your metabolism and even make it hard to lose weight. 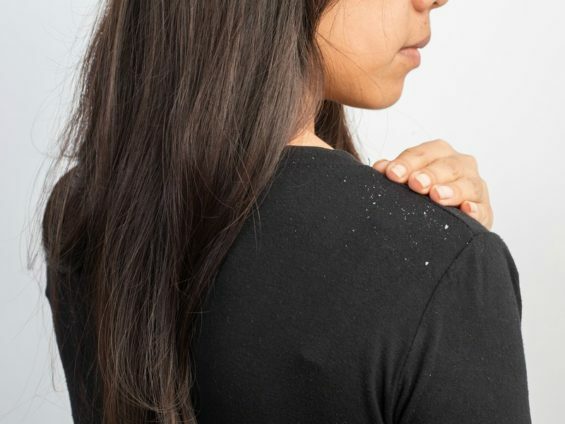 It can also cause you to lose muscle and make your skin and hair turn brittle. Not only that, but too little protein can cause mood swings, poor concentration, and a weakened immune system. So, it’s pretty clear you need enough protein in your diet. The average adult requires about 0.8 grams of protein per kilogram of body weight. That means that someone who weighs 150 pounds, or 68 kilograms, needs about 55 grams of protein per day to meet their needs. How do you get that much protein? Chances are, you probably can list quite a few high-protein foods without batting an eye. 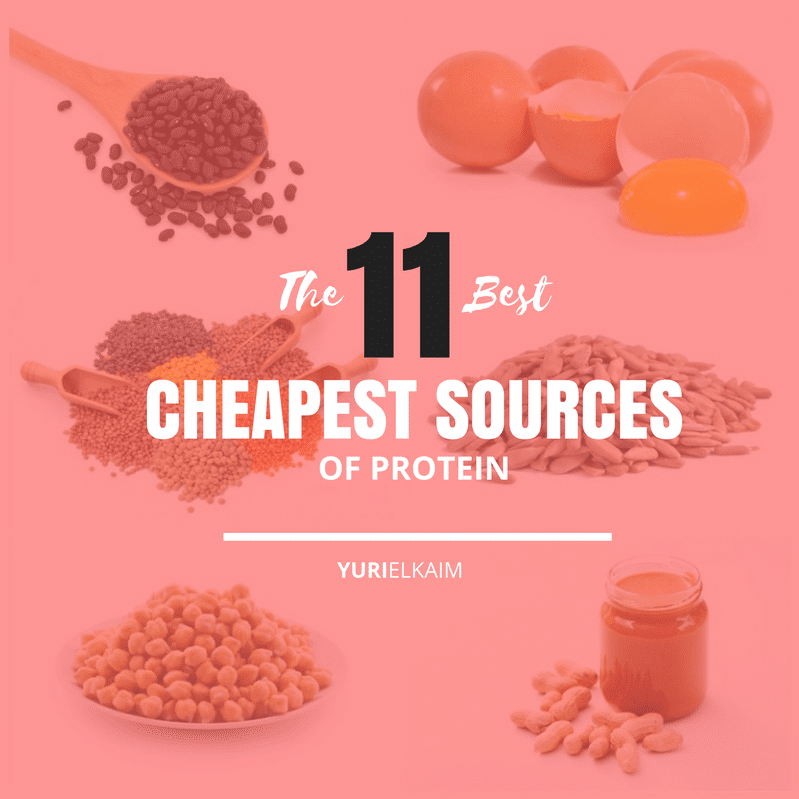 But what about the best cheap sources of protein? That’s a little tougher – but also pretty important, because how many of us can afford to fire up the grill and chow down on a Kobe steak every night? Luckily, it’s easy to include high-quality protein into your diet without blowing your entire paycheck at the grocery store. Not convinced? I’ve compiled a list of the best and cheapest protein sources for any diet. Whether you’re a meat lover or strict vegan, there are easy and affordable options to help you meet your daily protein needs. Not only is canned tuna a simple yet high-protein addition to your meal, many consider tuna to be the cheapest source of protein available. Tuna packs in around 25 grams of protein in a single can. Besides protein, it’s low in calories and saturated fat but rich in anti-inflammatory omega-3 fatty acids, iron, and potassium. Even though tuna can fit into a healthy diet, it’s not a good idea to eat it too often. The FDA recommends limiting your servings to 12 ounces (2 meals) per week of fish to minimize your exposure to mercury. Additionally, opt for canned light tuna instead of albacore (“white”) tuna, which contains higher levels of mercury (1). 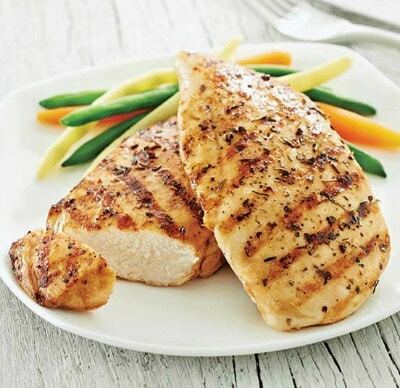 Just one 4-ounce serving of chicken breast provides you with a whopping 35 grams of protein, over half of the amount most people need each day. Frozen chicken breasts are an affordable option available in any supermarket. Opt for skinless chicken to cut calories and fat and always select hormone-free, antibiotic-free chicken for the highest quality protein. The cooking method is another important factor to consider; instead of frying, try roasting, grilling, broiling, or baking to keep calories low and maximize flavor. Eggs are an awesome way to boost protein intake without breaking the bank. 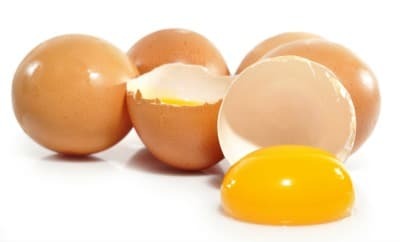 In fact, a single egg boasts 6 grams of protein, plus plenty of vitamin B12, riboflavin, and leucine. Look for organic and cage-free eggs when you’re at the store to get the best nutritional quality for your money. You know I am a huge proponent of eating protein for breakfast, and eggs are an easy way to get the job done. 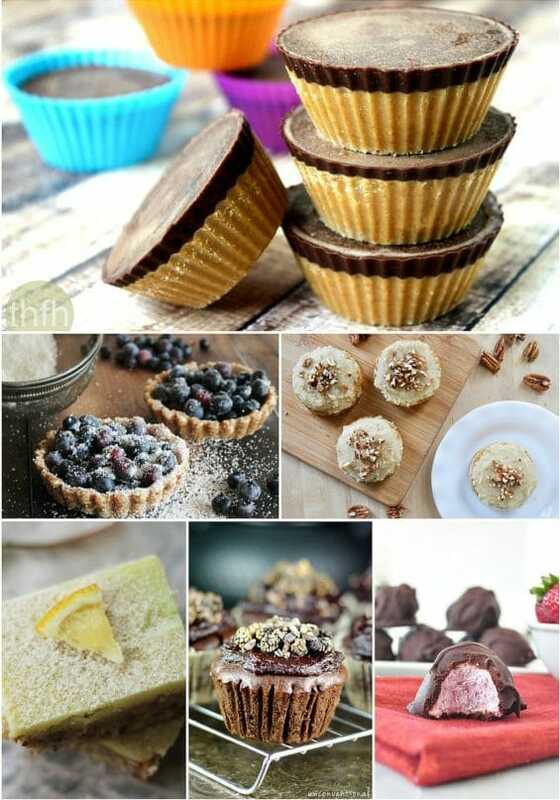 But they can also be enjoyed as a satisfying snack that will keep you full between meals. Salmon is one of the best protein sources when it comes to promoting health and maintaining a healthy overall diet. Although salmon can get pretty pricy, purchasing frozen salmon filets is a cost-effective way to get in some healthy protein, even on a budget. A 3-ounce serving of salmon contains about 19 grams of protein, which is a pretty substantial chunk of your daily protein needs. 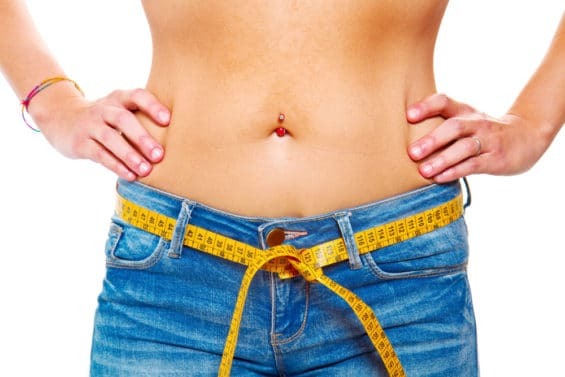 It is also brimming with heart-healthy omega-3 fatty acids with no carbohydrates and minimal amounts of saturated fat, making it a healthy alternative to other high-protein meats, like beef or pork. 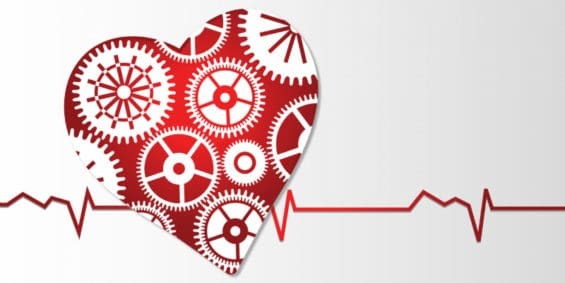 In fact, the American Heart Association recommends eating fish once or twice a week to take advantage of its heart-healthy benefits. Of course, I already mentioned, you should still be mindful about mercury levels and always go for low-mercury types of fish, like salmon and canned light tuna (2). 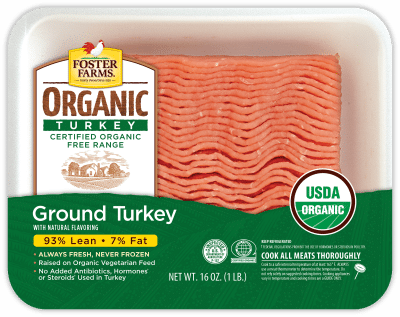 A 4-ounce portion of ground turkey contains 22 grams of protein, making it a great choice. Choose a lean variety to trim down the amount of fat and calories you’ll be eating. Ground turkey is a healthy alternative to ground beef when making burgers, meatballs, and casseroles. When it comes to plant-based proteins, lentils pack a powerful punch. 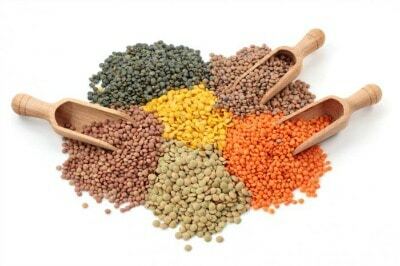 A member of the legume family, lentils contain an astounding 18 grams of protein per cup cooked. Plus, they’re full of folate, magnesium, iron, and fiber. Unlike dried beans, dried lentils don’t require soaking before you cook them, making them a great choice for saving you time in addition to money. Best of all, lentils are versatile. 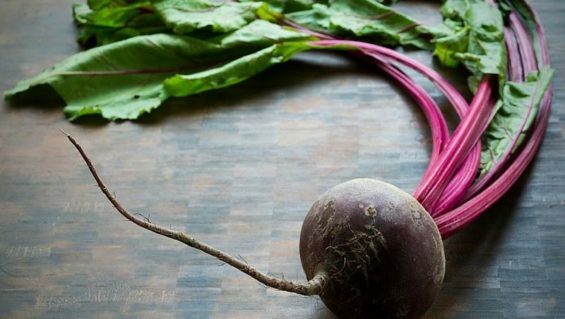 Just add them to your next salad or soup to take advantage of their tasty health benefits. Quinoa is a nutrition powerhouse, especially when it comes to protein content. 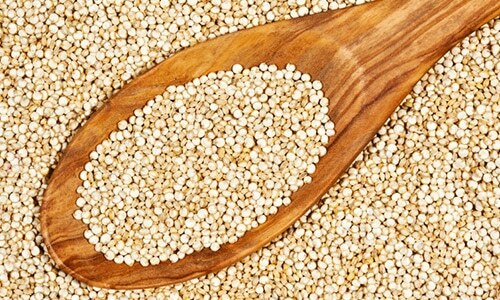 A cup of cooked quinoa has 8 grams of protein, and it’s one of the few plant-based complete proteins. That means it contains all nine essential amino acids needed by your body, putting it right on par with the protein found in animal sources. Quinoa can vary in price, but there are tricks to keeping it cheap and affordable. Buy it in bulk and shop online or at wholesale clubs to find the best deals. Also, swap out red or black quinoa for white quinoa, the most common and inexpensive variety. Chickpeas are not only delicious, but they’re also an inexpensive way to ramp up the protein content of your meal. Small but mighty, chickpeas are one of the best vegan protein sources available. 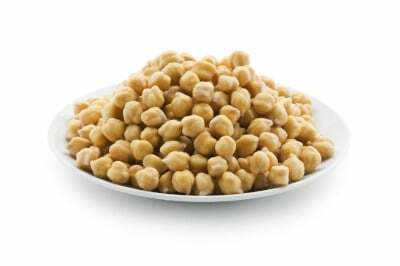 In fact, a single cup of cooked chickpeas contains 15 grams of protein. They’re also full of fiber, folate, and iron, making them a super healthy addition to any diet. Available in dried or canned forms, chickpeas can be an excellent way to sneak in protein to baked goods, like cookies or cakes. Or, try roasting up a batch of chickpeas for a healthy snack that’s loaded with protein. Peanut butter is universally loved for its sweet and creamy taste, but did you know it’s also a great (and affordable) source of plant-based protein? 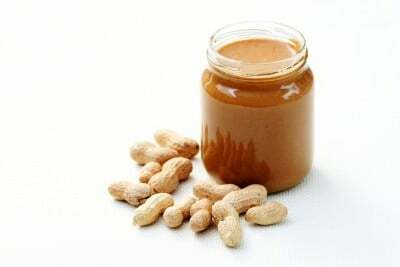 Just two tablespoons of peanut butter offers 8 grams of protein. Plus, each delicious bite of peanut butter is teeming with antioxidants, B-vitamins, phosphorus, and folate. Peanut butter is a pretty cheap source of protein, but you need to do some detective work at the grocery store to make sure you’re picking the healthiest option. Not all peanut butters are created equal. Many store-bought varieties are high in sugar and additives, canceling out the nutrients and health benefits provided by peanut butter. 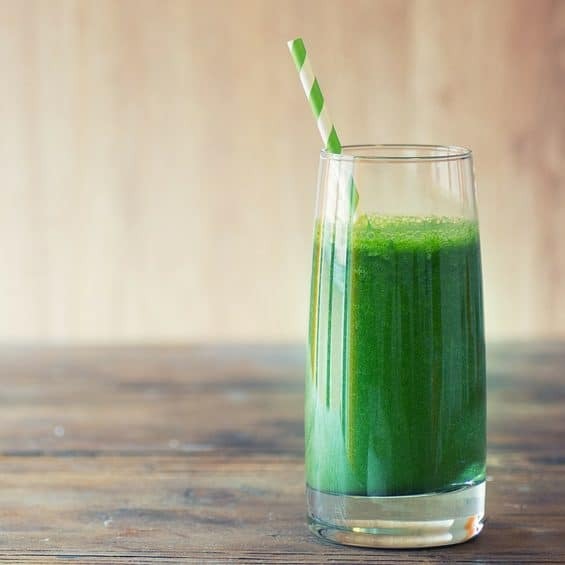 Look for organic varieties without added oils and be sure to check the ingredient list to make sure you’re skipping added sugars, like cane juice, corn syrup solids, or high-fructose corn syrup. Finally, skip the jars labeled “low-fat.” That’s code for a few less calories, but a lot more added sugar. 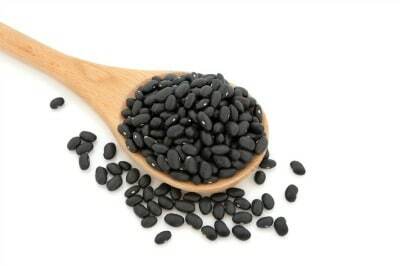 Black beans are one of the cheapest sources of protein available, providing 15 grams of protein per one-cup serving. Not only that, but black beans are also bursting with fiber, folate, iron, and manganese. If you’re looking to get the biggest bang for your buck, dried beans are the way to go, though they do require pre-soaking to trim down on cooking time. If you do opt for canned black beans instead of dried, pick a low-sodium variety and always drain and rinse before using to get rid of excess sodium. 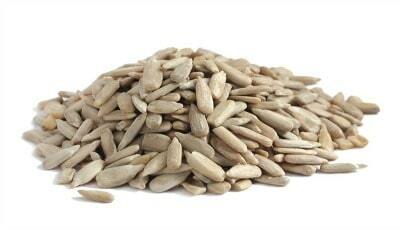 Sunflower seeds make a great snack and they also provide a hearty dose of plant-based protein. One serving contains about 5 grams, making it an excellent step towards meeting your protein goals. In addition to protein, sunflower seeds can provide you with a boost of antioxidant-rich vitamin E, manganese, copper, and vitamin B1. Always select unsalted sunflower seeds to prevent excess sodium intake and enjoy as a nutrient-loaded snack or sprinkled over salads or hot cereals. Looking at this list, you might notice a few missing high-protein foods – most notably dairy, soy, and seitan. In addition to looking at quantity of protein, I believe it’s important to look at the quality of protein as well as the source. Although dairy is high in protein, it’s also hard to digest and increases your chance of ingesting harmful substances like growth hormones and antibiotics. My recommendation? Keep it out of your diet and go for healthier protein sources instead. Meanwhile, seitan is essentially “wheat meat,” which, while protein-rich, is also rich in inflammatory gluten. 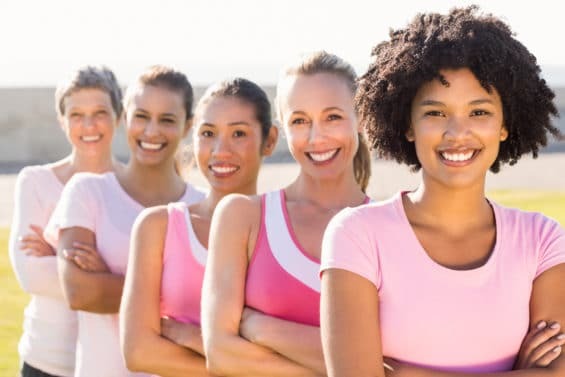 As for soy foods, like tofu or tempeh, overloading your body with estrogen is never a good idea, especially when there are plenty of healthy soy-free protein sources available. Instead of turning to wheat, soy, and seitan to fill your protein needs, I recommend including only wholesome protein sources in your diet that promote overall health and wellness, like the ones mentioned above. Luckily, with a little effort and savvy shopping, it’s easy and affordable to meet your protein requirements. Incorporate just a few of the best quality, cheapest sources of protein into your day and you’ll be on your way to better health in no time. How Well Do You Know Protein? Find out your score when it comes to protein. Take the quiz! Click the banner to get started right now and see where you rank.